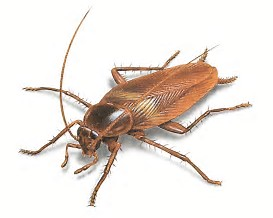 The Shield Pest Solutions can provide detailed instructions on what residential and commercial customers need to do to prevent the possibility of cockroach infestations. we also use bait and a special pest control vacuume for heavily infested areas and that allows us to eliminate 80% of the roach populations that exist. Insecticidal dust in wall voids and pheromone are also used to help finish the job for you.